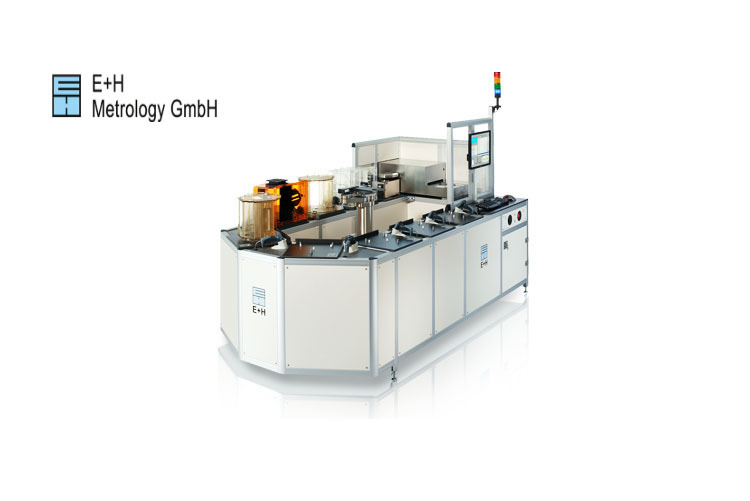 E+H Metrology GmbH has been supplying the semiconductor and solar industries with non-contact capacitive metrology and resistivity gauges and sorters for over 25 years. From wafer manufacturers to fabs, front-end or back-end, as-sawn or backgrind, E+H has the solution for your metrology needs. On this page is just a small sampling of the over 36 different gauges and sorters available from E+H. If you don't see your solution, please contact Hologenix to discuss your specific requirements or visit E+H Metrology GmbH.